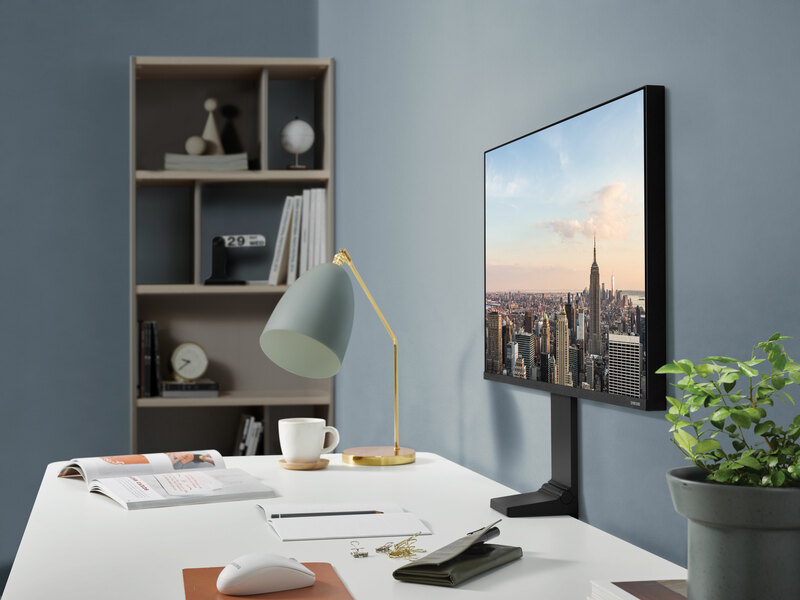 From gingerbread cities to debates around gender inequality in the creative industries, we round up some of the top design things to see and do this month. 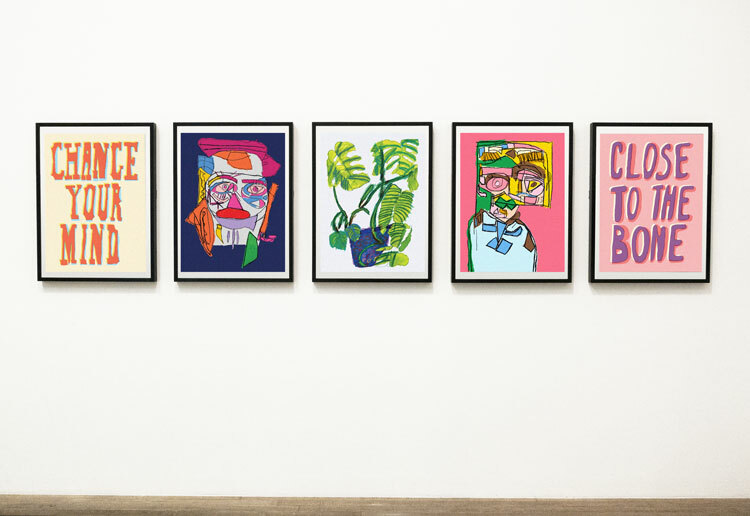 What: This two-day event explores representation of women in design, coinciding with the centenary of women’s suffrage; when some women were first given the right to vote. This series of talks and debates will explore issues such as how women have been portrayed throughout the history of design and the roles education and mentoring play in gender equality. This comes at a time when women are still underrepresented in senior roles in the industry, according to the Design Museum. Panel discussions with curators, historians and architects over the two days will include “Women Design and Geopolitics” and “Gender Biased Historiography”, both of which will discuss the contributions of previously overlooked pioneering female designers. Other highlights include a conversation with graphic designers Frith Kerr and Marina Willer speaking with writer Emily King. 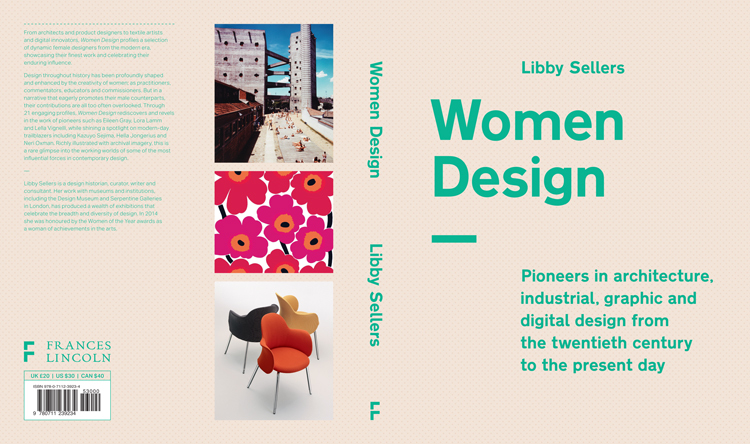 The event is hosted by the Design Museum alongside curator, writer and historian Libby Sellers, who released a book earlier this year profiling 25 influential female designers. 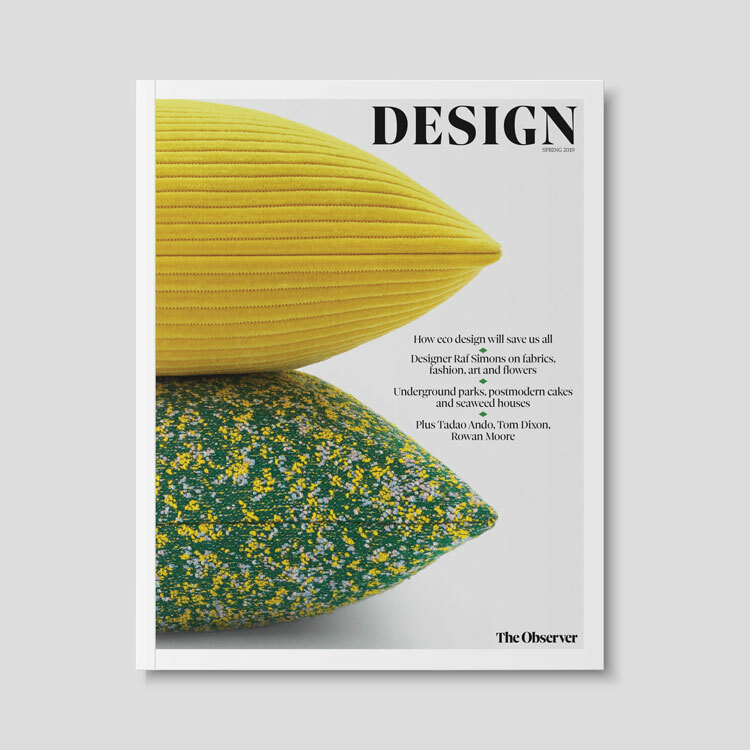 The Designers in Residence at the Design Museum, who are all women this year, will be showcasing their work following the talks on Friday evening. When: 2pm-6pm, 7 December 2018 and 12pm-5pm, 8 December 2018. Where: Design Museum, 224-238 Kensington High Street, Kensington, London W8 6AG. Info: One day tickets cost £15-£20, two-day tickets cost £25-£35. Concessions apply. For more information, head here. 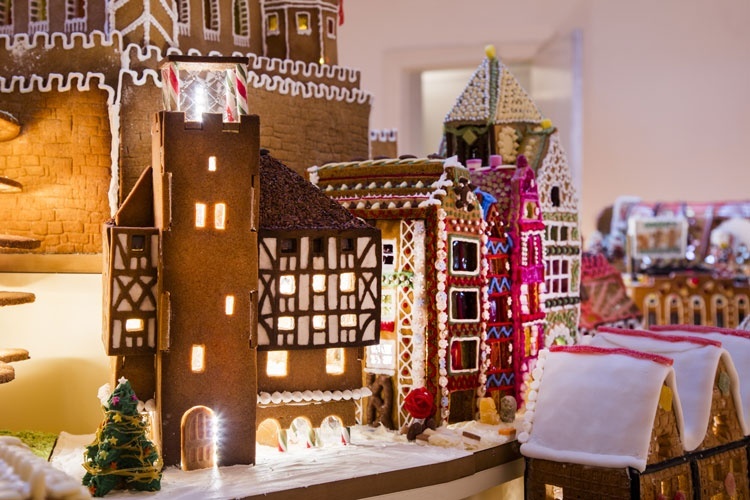 What: A town made entirely of gingerbread and other sweet treats, complete with buildings, parks, roads and more, goes on display at the Victoria and Albert Museum this month. It is the third year The Museum of Architecture has created a gingerbread display, which aims to engage the public with architecture in a festive (and tasty) way. 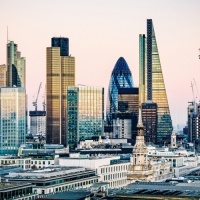 This year’s theme, which UK-based architects and designers have responded to, is “Imagining the Future City”, based on a masterplan drawn by Tibbalds Planning and Urban Design, which sponsors the project. There will also be family-friendly gingerbread house-making workshops throughout the month at the V&A, at £30 per child. When: 8 December – 6 January 2018. Where: Creative Studio, Level 4, V&A Museum, Cromwell Road, London SW7 2RL. Info: Tickets cost £6. Concessions apply. For more information, head here. What: More than 100 stalls will pop up in the covered courtyard outside the House of Illustration, selling plenty of bespoke goods by individual designers and small studios. Items for sale will include prints, ceramics and books, showcasing unique graphic design and illustration and offering many options for Christmas gifts. 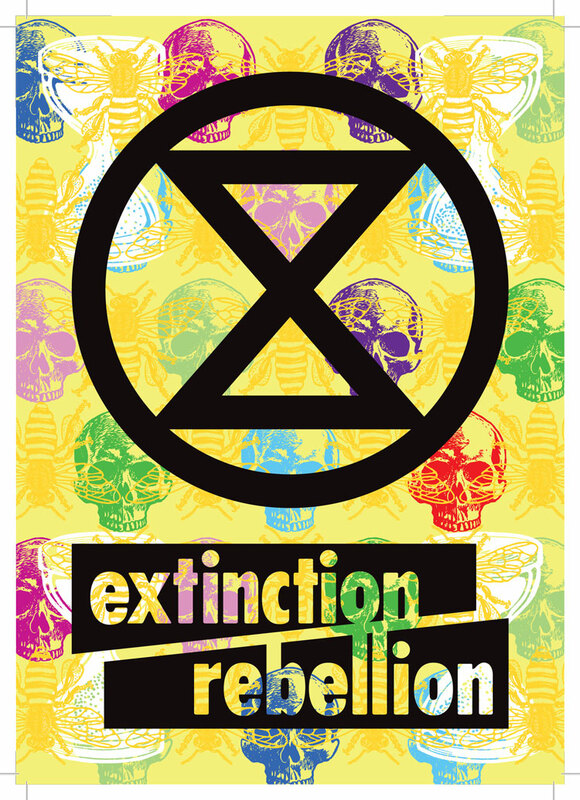 Exhibitors include Klara Smyth, whose work features intricate papercut designs, John Riordan, who creates comics and graphic prints, and Natcats, which sells cat-themed products such as porcelain models and pillow cases. 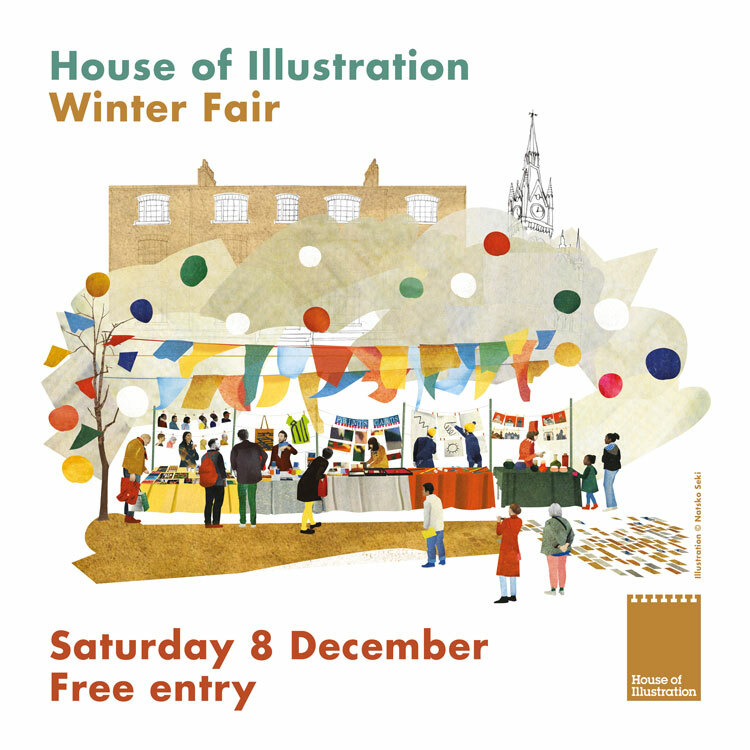 The House of Illustration is offering two-for-one exhibition entry on the day. When: 11am – 5pm, 8 December 2018. Where: House of Illustration, 2 Granary Square, King’s Cross, London N1C 4BH. Info: Entry is free. For more information, head here. 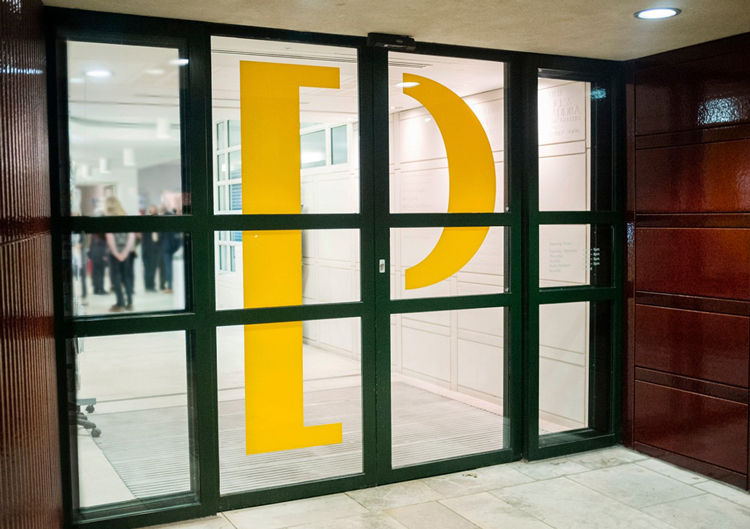 What: Pallant House was rebranded this month by Studio Sutherl&, in a bid to “attract more people” to the gallery, according to the design studio. The museum describes itself as a “collection of collections”, and features groups of artwork originating from 1900 through to the current day. In 2006, it expanded with a new wing and has since aimed to position itself as “open” to a wider mix of people, says Studio Sutherl&. New branding being rolled out across the gallery aims to highlight the mix of old and new art, uniting its two buildings. The studio is also working on a new wayfinding system for Pallant House. For more information on the rebrand, see our article here. When: Pallant House is open every day of the week except Mondays. The gallery is closed on 24, 25, 26 and 31 December 2018 and 1 January 2019. Where: Pallant House Gallery, 8-9 North Pallant, Chichester PO19 1TJ. Info: Adult tickets cost £12.50. Under 18s and some concessions are free. For more information, head here. What: It’s that time of year when many of us are searching for festive gifts and creative book publishers Laurence King, Taschen and Phaidon have plenty to offer. Laurence King’s design-themed gift options range from Music Genius playing cards featuring illustrations of musicians by designer Rik Lee, through to illustrated “search and find” children’s book Elephants on Tour. Phaidon is offering a selection of giftable goods, with its recent release of book collections grouped together by design and colour rather than content – these include The Red Collection, The Yellow Collection, and The Black Collection. 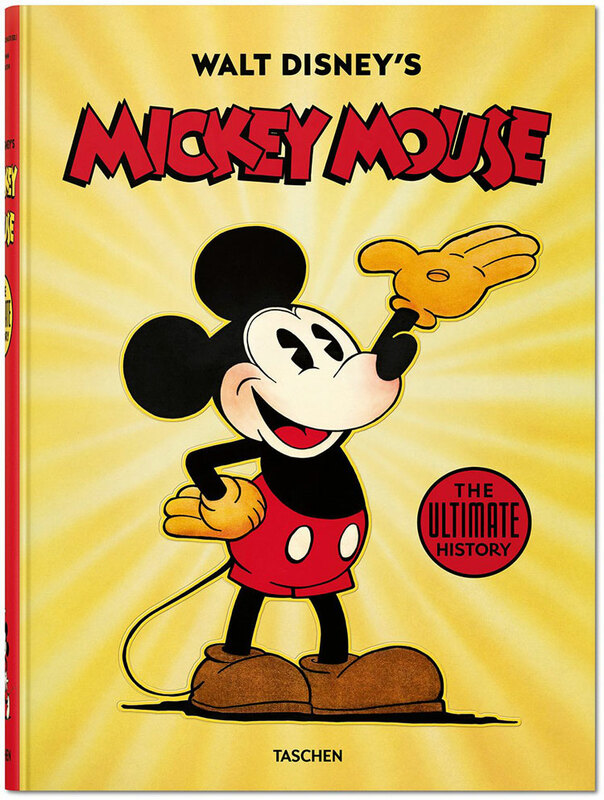 Meanwhile, Taschen has released a title claiming to be a “definitive” book on Walt Disney’s Mickey Mouse in time for the beloved character’s 90th birthday, and in time for Christmas. When and where: See individual publishers for details. Info: For more information on Taschen products, head here, for Laurence King gifts, head here and for Phaidon books, head here.